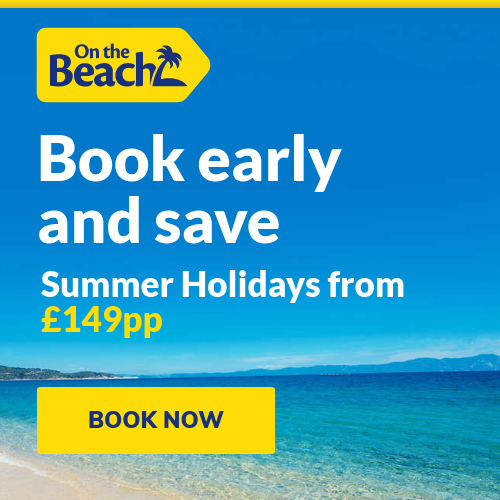 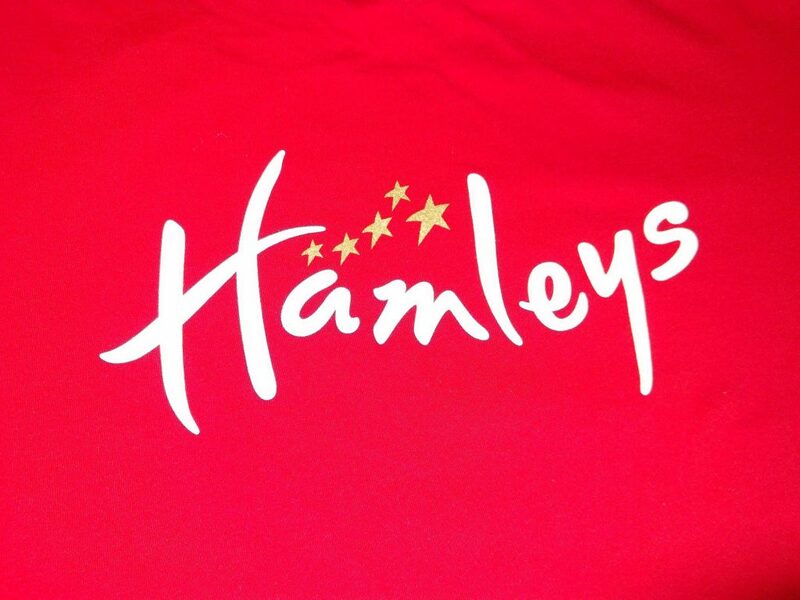 Huge online savings in the Hamleys Clearance Event for a limited time. 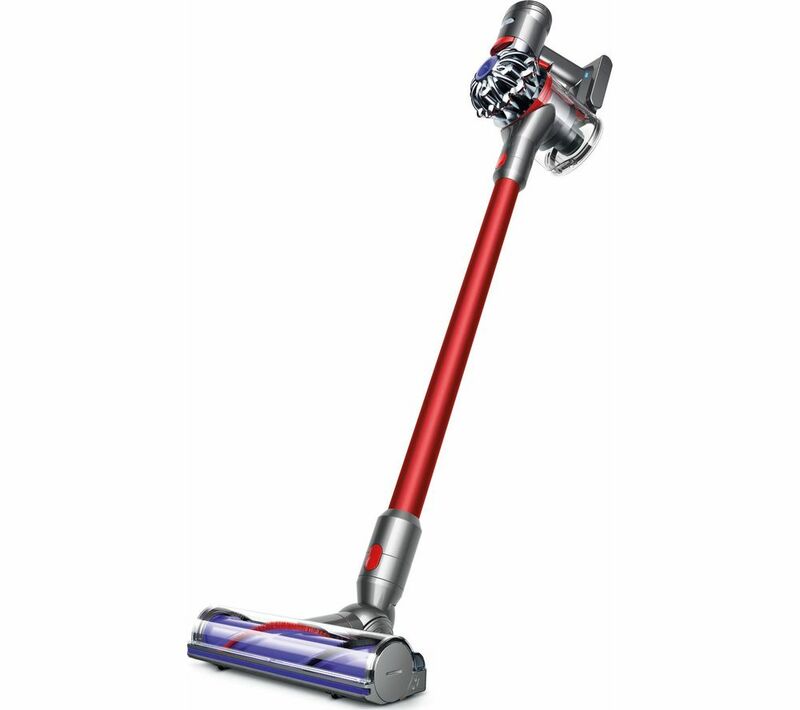 Currys PC World Trending Deal – DYSON V8 Total Clean Cordless Vacuum Cleaner in Red is £299 for a limited time. 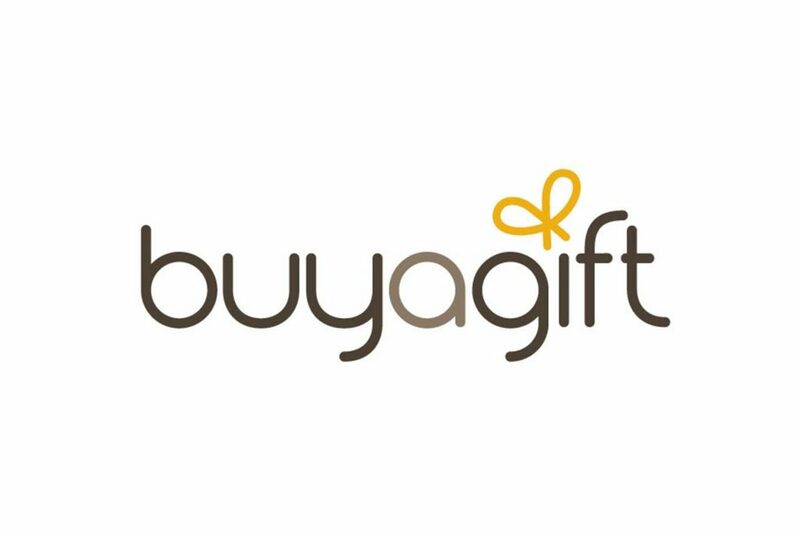 Use code EASTER2019 to get a 15% discount on products from all categories at Buyagift.